If you’re looking for a quick weekend getaway with fun to be had, #dontpassbyberry! A pleasant 2 hour drive down the coast from Sydney will take you to the relaxed, inviting town of Berry, NSW. With its combination of amazing stores, friendly locals and breathtaking landscape, Berry has all the right elements for the perfect weekend. We’ve tracked down the best things to see & do in this picturesque town. You’re welcome! 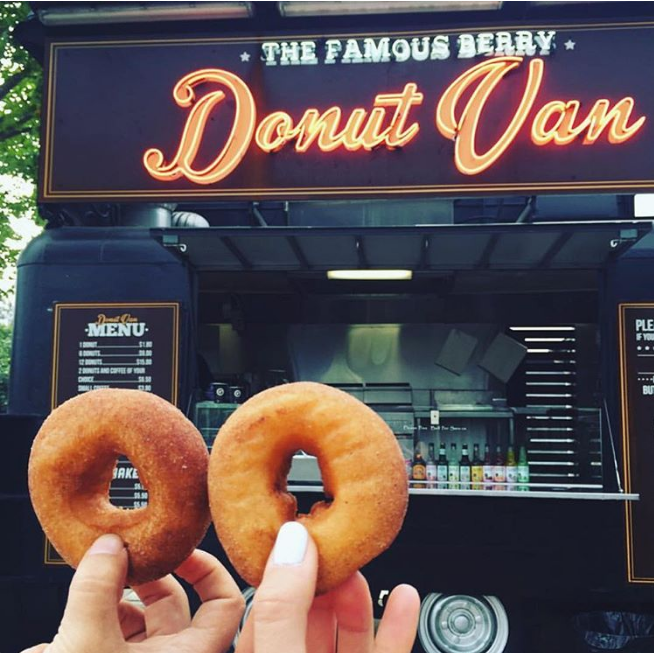 Drop by for a quick donut or two, a delicious Gabriel coffee and a pretty snap for the gram, and you’ll see why The Famous Berry Donut Van lives up to its name! 2. S H O P // Gorgeous boutiques. While in Berry, be sure to browse the local stores for some #weekendaway finds. 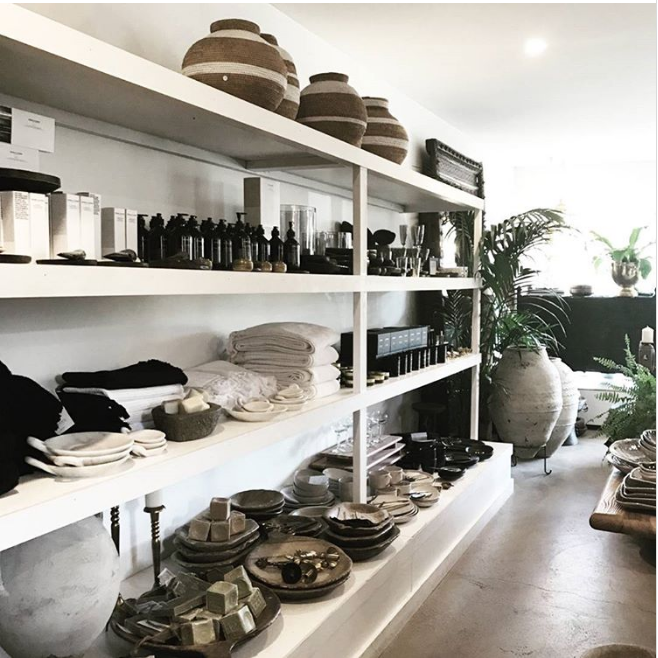 Globally sourced products, carefully curated and presented with a gorgeous small-town vibe will make you feel right at home. Visit Amara Home for international designer pieces for the home and luxurious styling inspo. 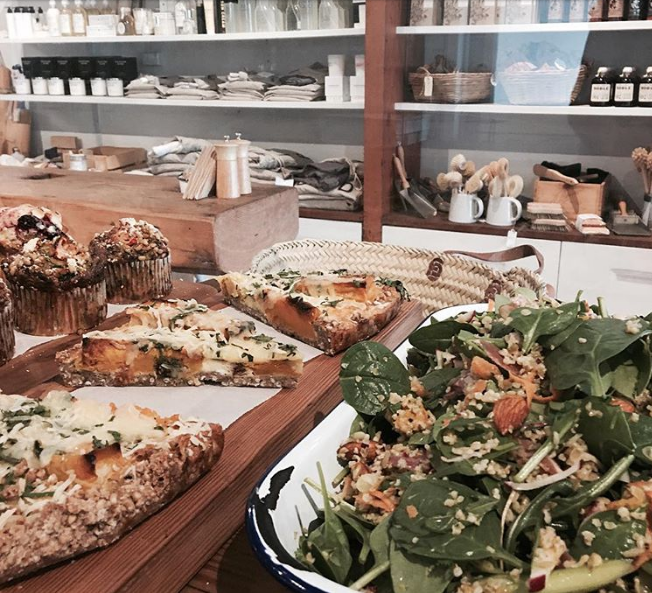 At lunchtime, be sure to check out Little Rae General Store. Between classic homewares, fresh salads and delicious sweets, there’s plenty to feast your eyes (and belly) on here! 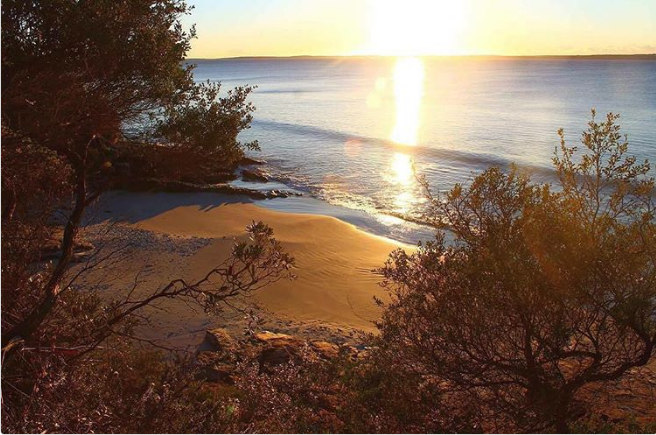 A 10 minute drive from Berry takes you to Shoalhaven heads and Seven Mile Beach. 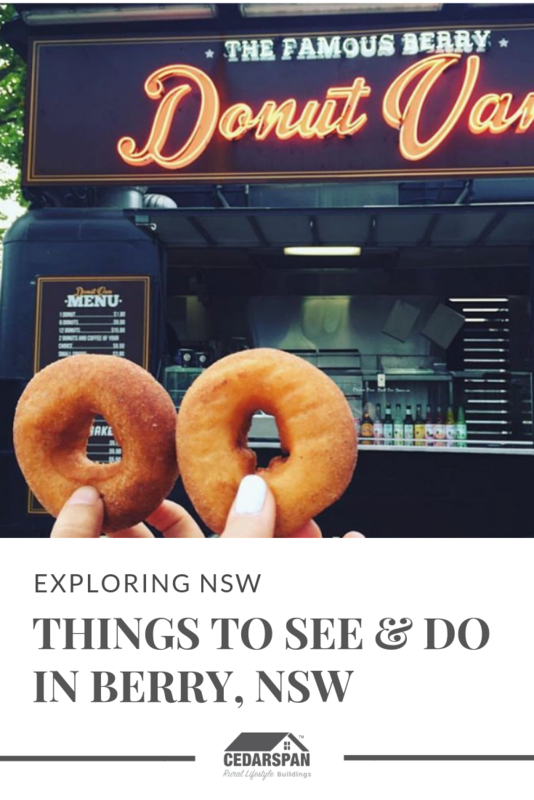 Two of the most picturesque areas of the NSW coastline, just brimming with things to see and do. 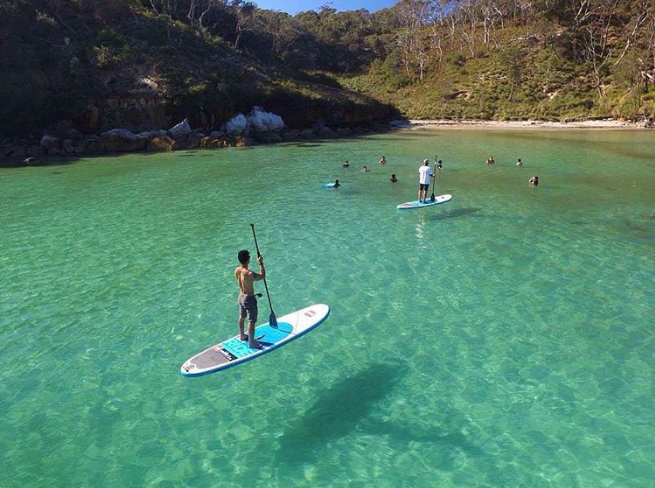 Whether its a casual bushwalk, a stop at the beach or something more adventurous like stand-up paddle boarding, memories are sure to be made and the hours will just slip away! 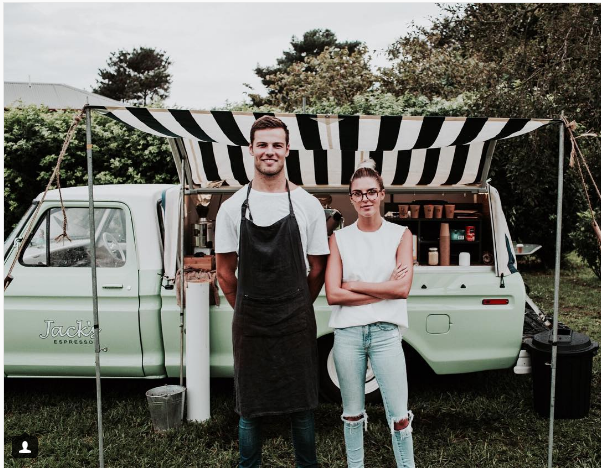 If you’re lucky, you might even come across Jack’s Espresso – Berry’s roving caffeine providore – in your travels! 4. E N J O Y // Picturesque Wineries. 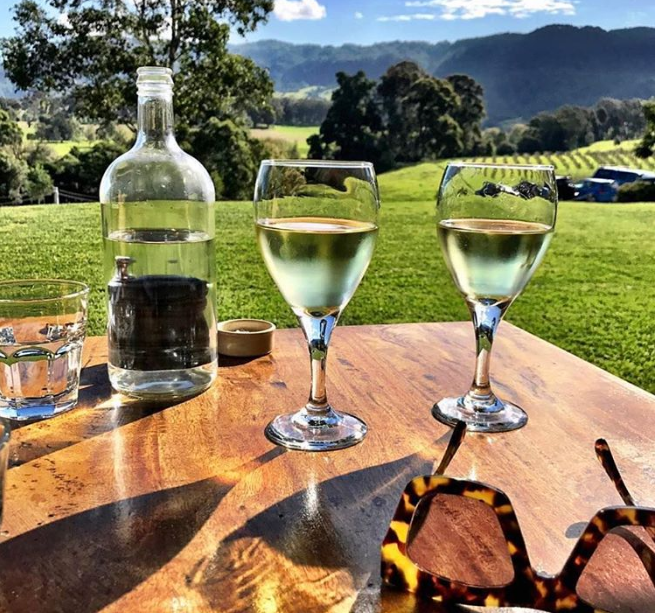 Sit back and relax at the Cellar door of Silos Estate. 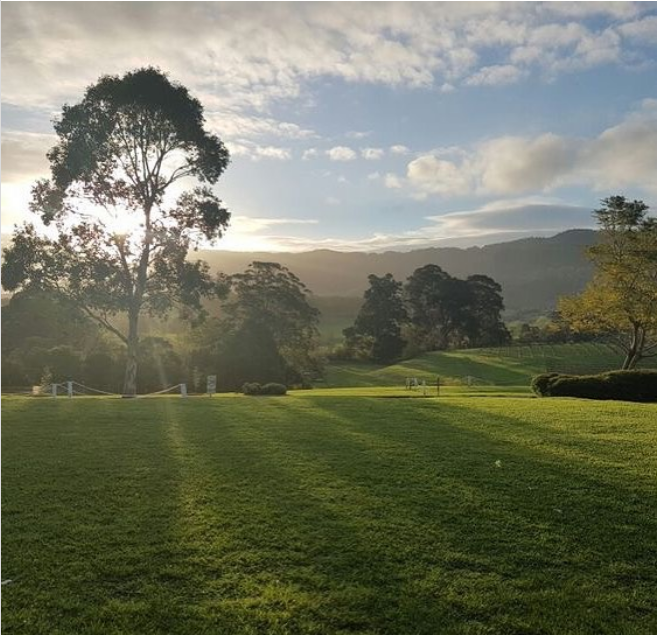 Combining a beautiful restaurant, boutique wines and breath-taking views, Silos Estate is a must-visit in the Berry Region. 5. 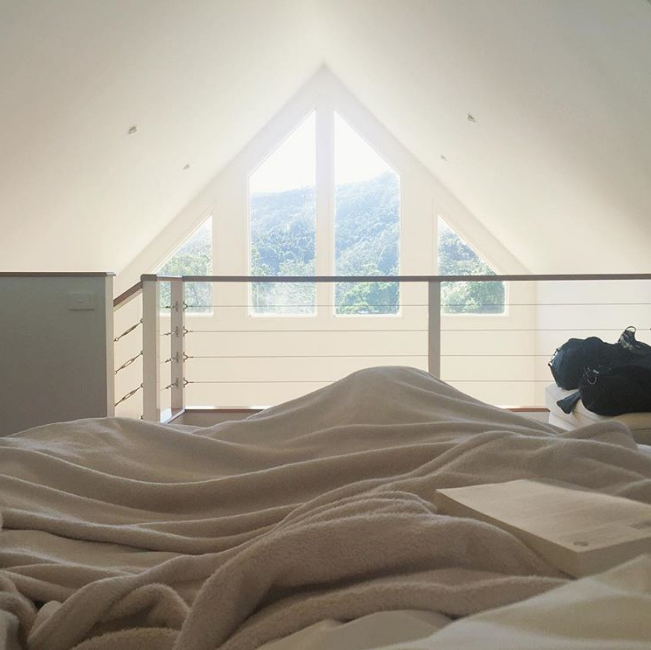 R E L A X // Cozy Accomodation. Last but certainly not least, somewhere cozy and comforting to rest at the end of the day, the Drawing Rooms of Berry is a gorgeous property that really feels like home. Make the most of the view from your room with a high-pitched ceiling & picture windows, or get outside for a morning walk around the beautiful grounds. Have we inspired you to treat yourself to a weekend away? 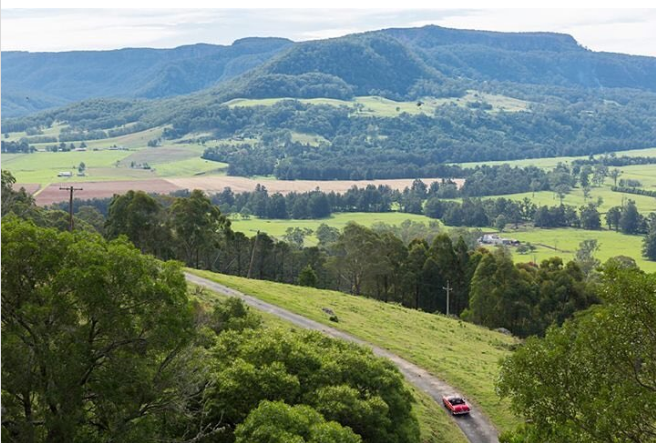 We love exploring rural NSW and all of the special treasures this beautiful state has to offer! Join us at @cedarspan as we celebrate the Relaxing Rural Lifestyle. 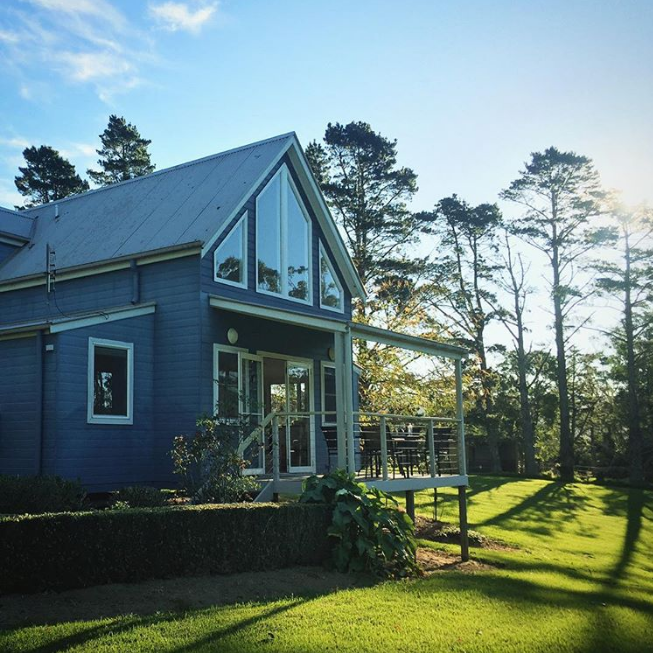 Rural Lifetyle buildings for all your lifestyle space & storage needs. All our structures are pre-built in panels to minimise time on site. Click HERE to find out more.